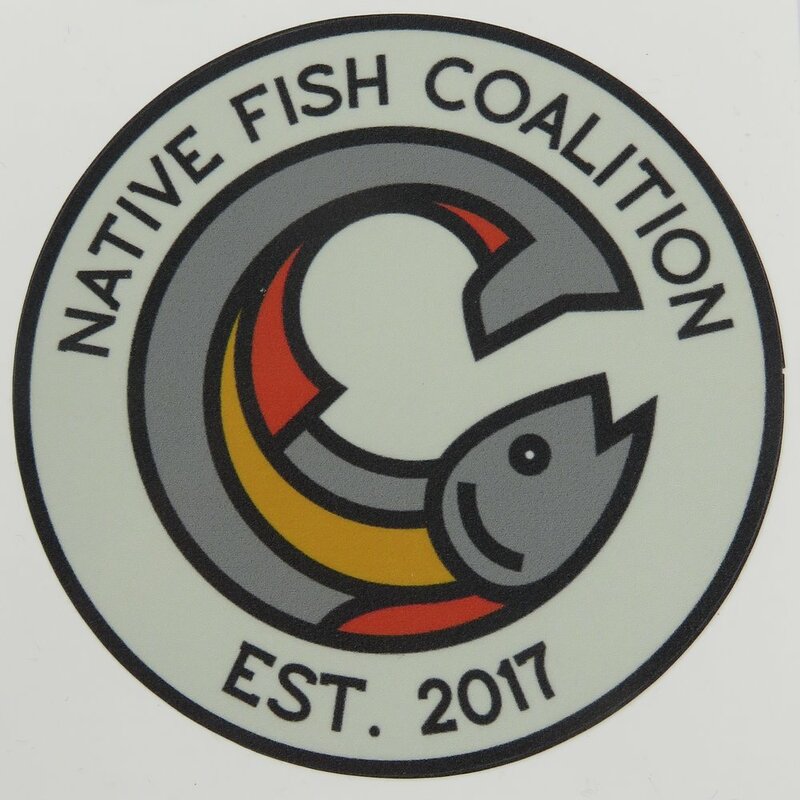 Native Fish Coalition's eStore in now live. 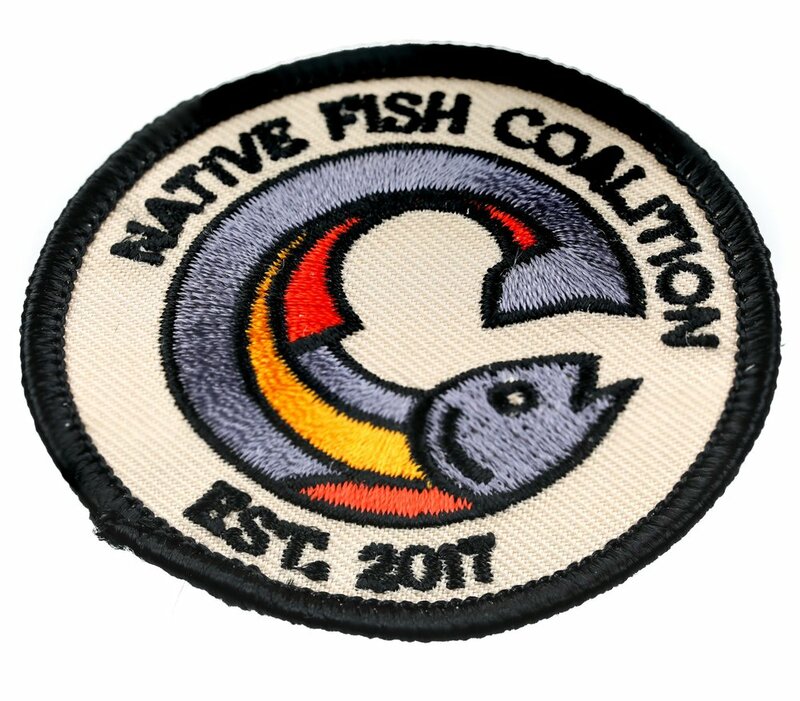 Help support Native Fish Coalition and native fish by purchasing our logo products. 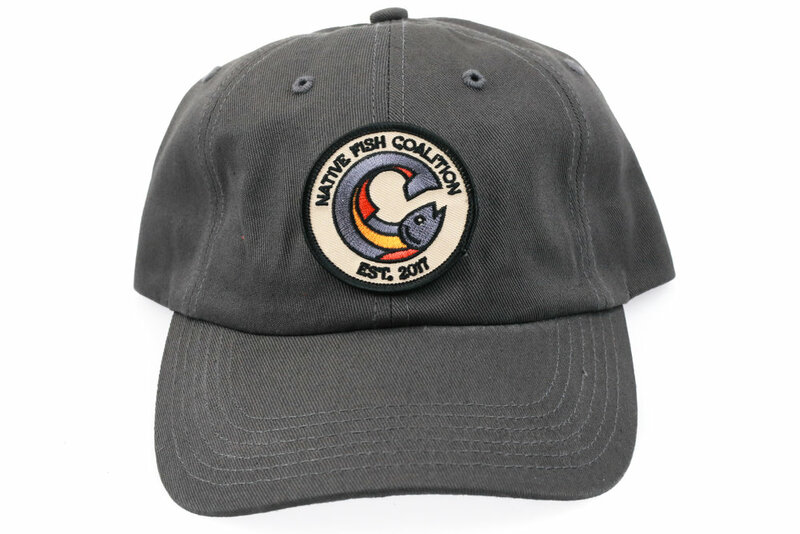 The net profits after restocking are used to fund our native fish conservation initiatives. 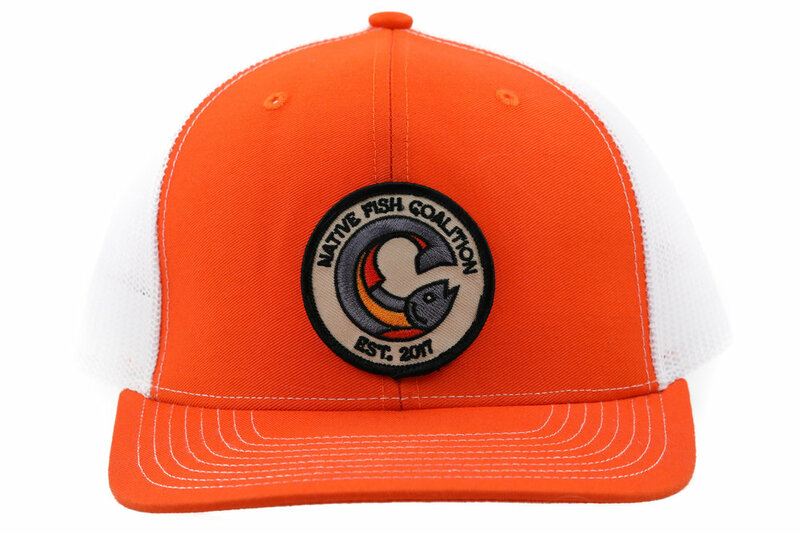 Note: All prices include USPS ground shipping within the contiguous United States. 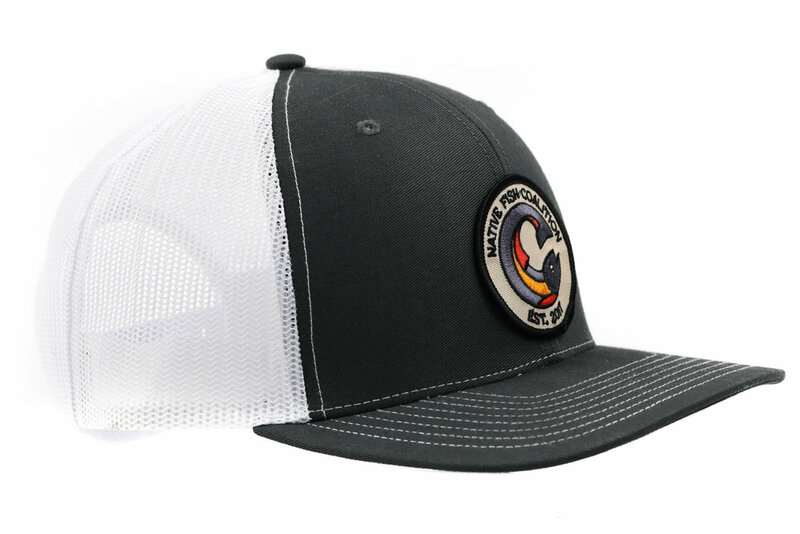 Custom Made National NFC "PROTECT. PRESERVE. RESTORE" Amadou Fly Dryer ($32.00). 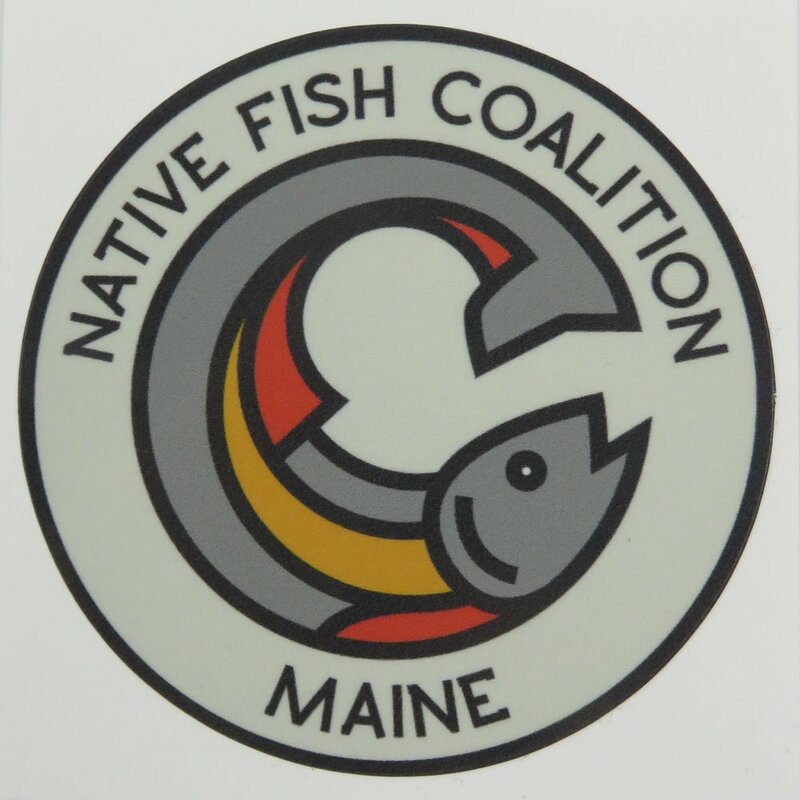 NFC Informational Signs - Same as what we put up in the field ($55.00).